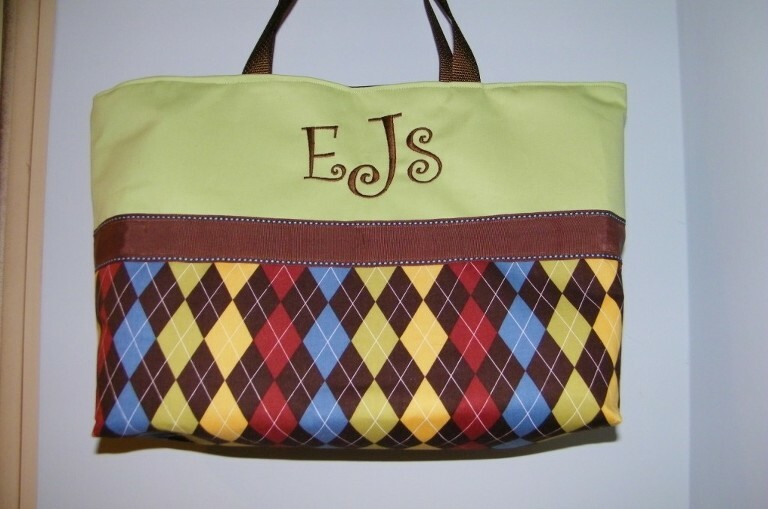 I’m quite certain that’s the diaper bag I want for baby #4, assuming I can talk Nick into a change from the giant Winnie the Pooh one we had for the boys! 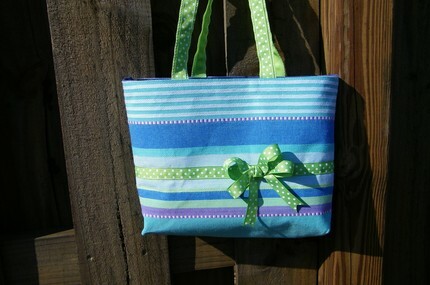 I just love the colors on this bag! I first came across Little Happys when I was searching, last fall, for a new purse for myself. If you’ve ever run a search on Etsy for something general like a purse, you know what a task this was. I had thousands of options come up in my search! Only a couple stood out to me though as purses I really liked, were big enough to hold my Nikon and were budget friendly. 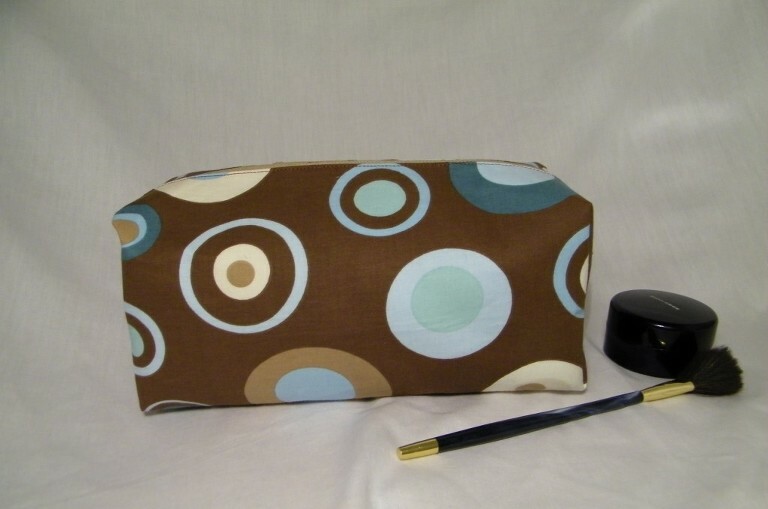 I finally decided on this purse from Little Happys…. I get compliments on it all the time and I love that my purse is a one-of-a-kind (unlike the purse I almost bought at Kohl’s once and then saw 4 women at church with the next week). 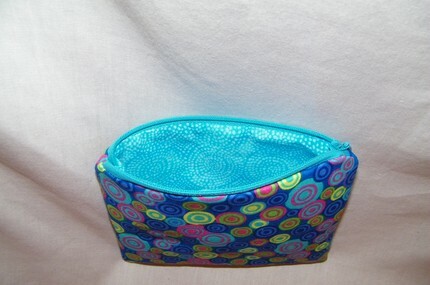 In addition to purses and diaper bags, Little Happys also makes some seriously cute cosmetic bags (both small enough for your purse and large enough for your bathroom)! 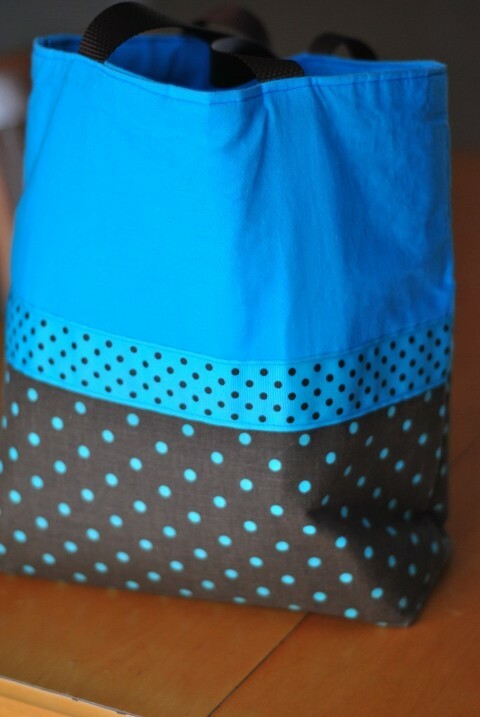 And this adorable diaper bag is a close second to the first one in this post! Visit the Little Happys shop on Etsy and then leave a comment here telling us what your favorite item is there. Make Little Happys one of your favorites on Etsy, or let me know if they already are. Facebook and/or Tweet about this giveaway for an extra entry. Blog about Birthday Month and all the great giveaways I have coming up (more Etsy shops and children’s books to name a few)! Remember! Leave a separate comment for each item you complete. This contest is only open to US Residents and the winner’s name will be drawn and announced on Wednesday, August 18th. « I Heart Faces Week 32 – Surprise!